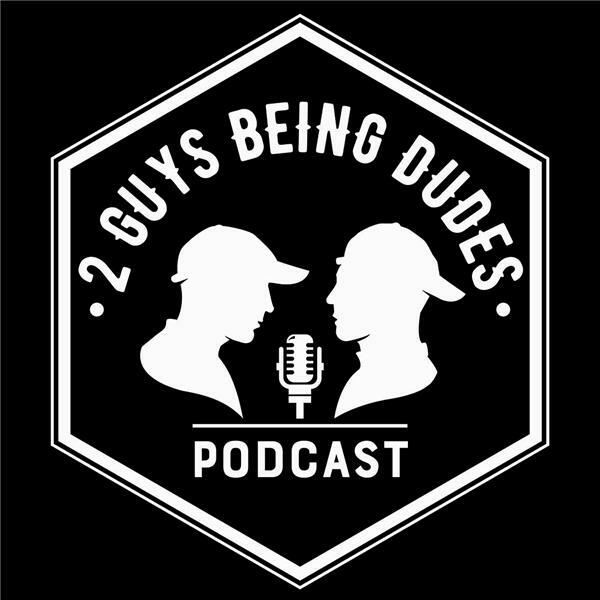 2 Guys Being Dudes - Episode 4 - McGregor Mayweather and our first guest! The Guys welcome good friend and social expert, Dr. Mike Mihm to the show and dive into the mindset of sport hecklers. But they begin talking about the chaos that has been building around the Floyd Mayweather and Connor McGregor fight. After a spirted discussion, the discussion shifts to sport nicknames and it drives the guys to create another Top 5 Contest. Jared explains the infamous Quad but gets cracked by Jason unveiling the Triple Killer. And of course they address the Big Brother week that was, but in a new accelerated format!